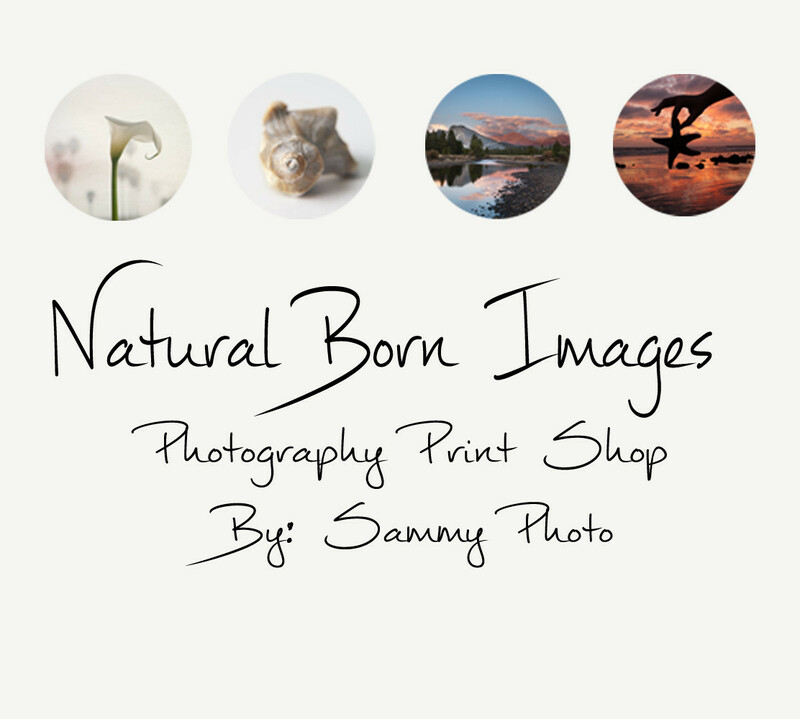 These photos were taken in Santa Barbara, CA at the Museum of Natural History. This butterfly is the Junonia coenia and is found most commonly in southern Canada and most of the United States. 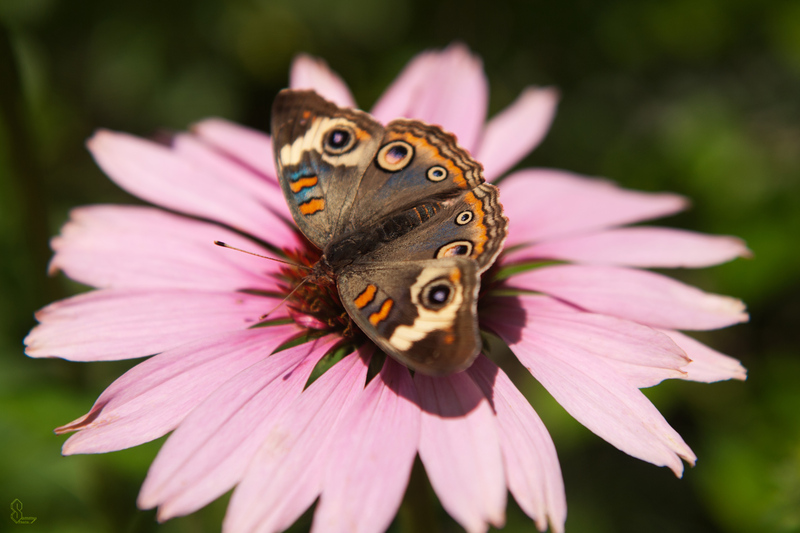 It has a bold eyespot pattern on the upper wings which makes it stand out among the rest, giving this butterfly the nickname Buckeye. 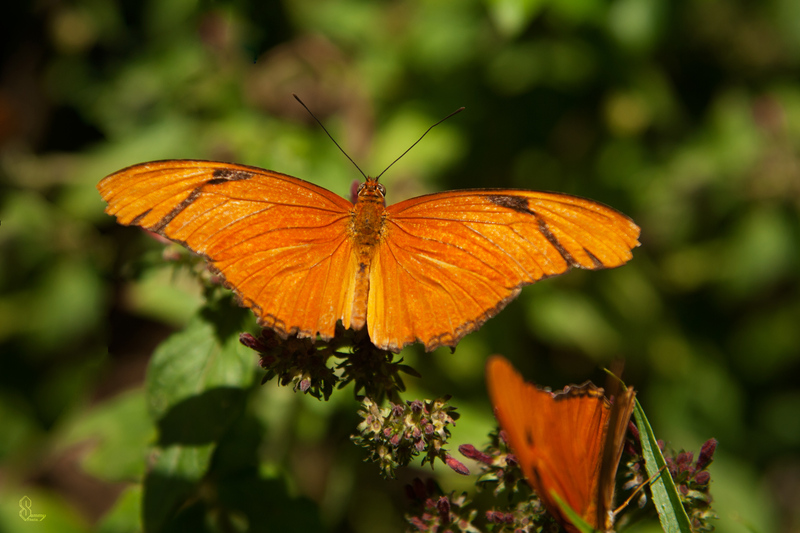 This butterfly is the Dryas iulia, sometimes referred to as The Flame and is extremely vibrant with an orange glow. This species is native to Brazil and is quite popular in butterfly houses due to the fact that it is very active. It also catches the eye easily. 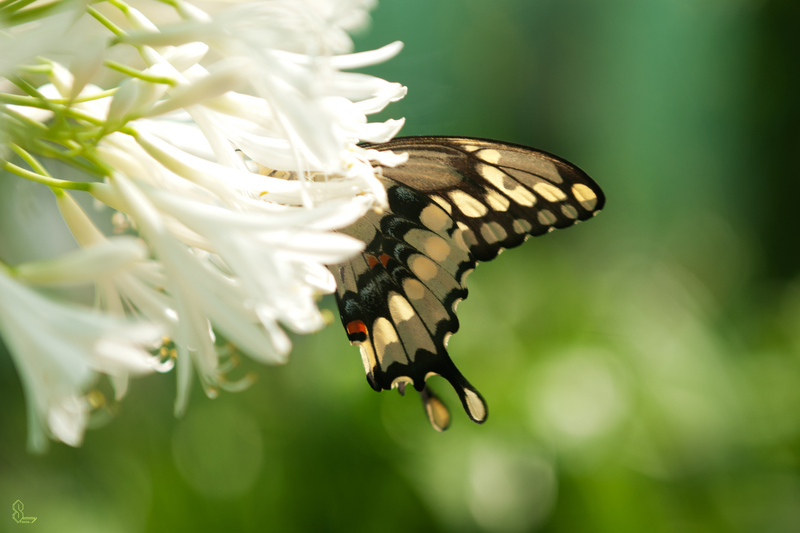 One of the most beautiful butterflies at the museum was the Papilio cresphontes aka The Giant Swallowtail, often found in forests and citrus orchards around the southwestern United States. It has a very distinctive wing pattern that makes it one of the most memorable butterflies. 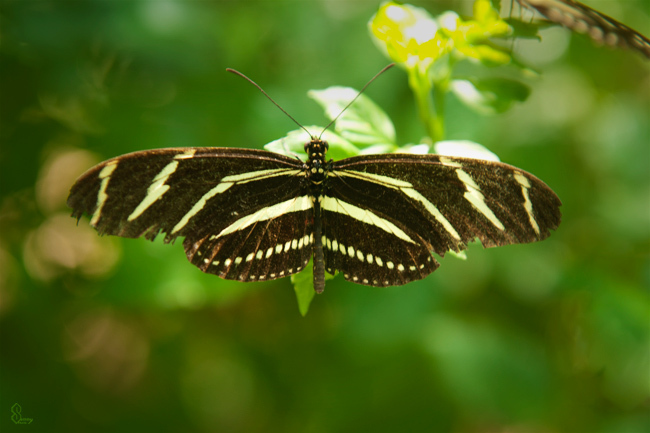 The Heliconius charithonia aka Zebra Longwing is actually not native to California and is most commonly found in South America and Florida. It was a treat to see this butterfly since it has very long wings along with a black and white stripe pattern that is there to warn off predators.